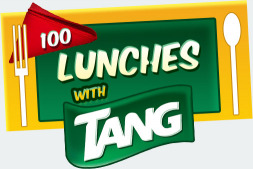 Tang is known for being a fantastic drink that pairs really well with some delicious food. 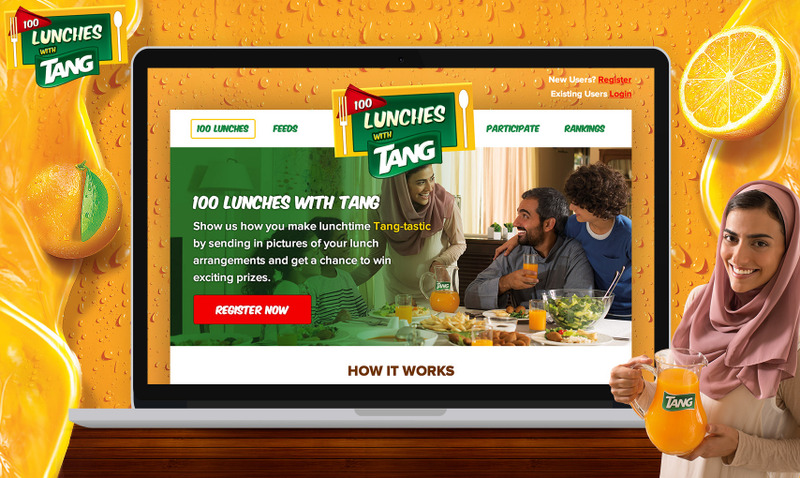 Tang asked their fans to show them how they make lunchtime Tang-tastic by sending in pictures of their lunch arrangements and win prizes! 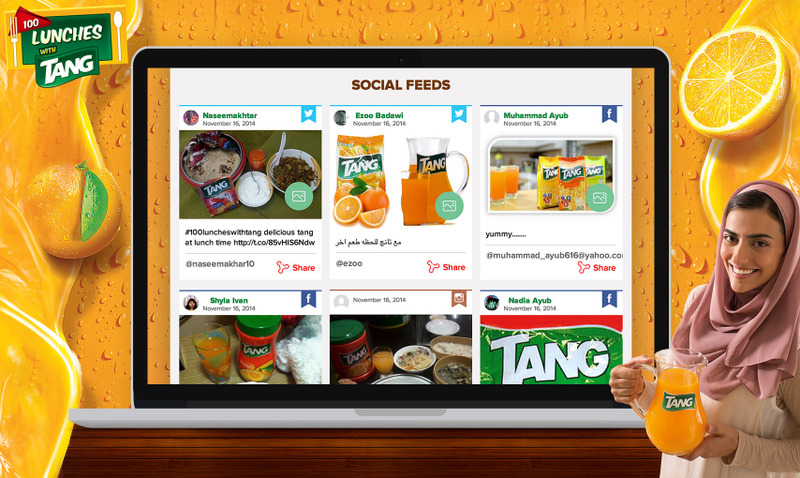 We designed and developed a responsive web app that scours the social media networks (Facebook, Twitter & Instagram) and displays a gallery of all the submissions received. 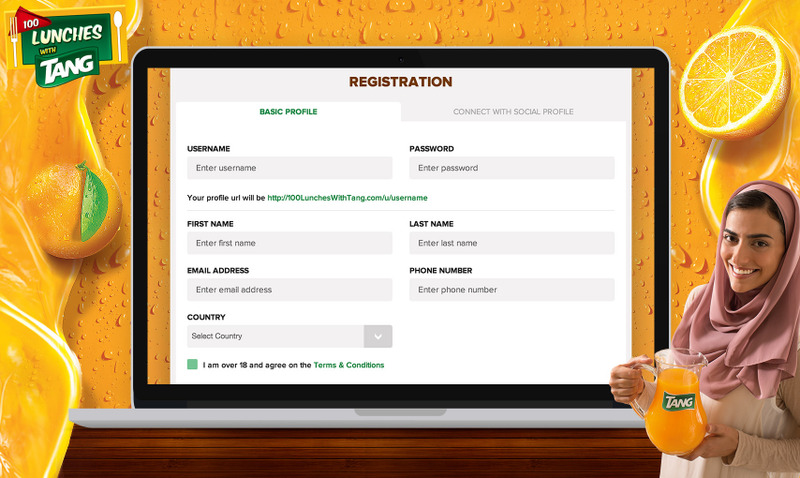 People can share their favorite ones and take a look at the rankings to see who is leading the charge. 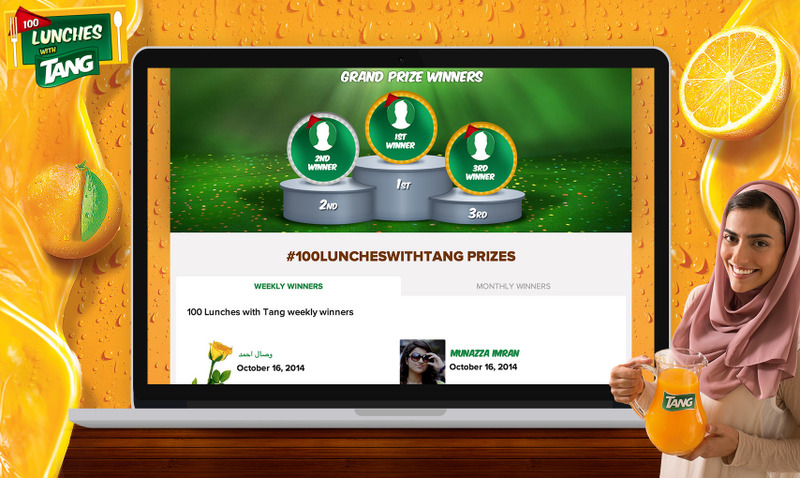 100 Lunches with Tang has been one of the most successful social media campaigns of the year thus far. 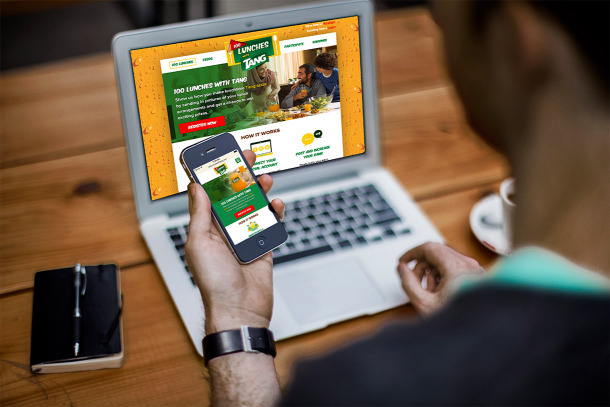 Within the first week, it surpassed the goal for contributions from the users and at the 4 week mark continues to generate a great deal of hype for the brand.